Canadian Foreign Minister Chrystia Freeland responded to the White House comments by saying that Canada will retaliate to U.S. tariffs in a measured and reciprocal way and that Canada will always be willing to talk.“Canada does not conduct its diplomacy through ad hominem attacks ... and we refrain particularly from ad hominem attacks when it comes from a close ally,” Freeland told reporters in Quebec City on Sunday. White House economic adviser Larry Kudlow accused Trudeau of betraying Trump with “polarizing” statements on trade policy that risked making the U.S. leader look weak ahead of a historic summit with North Korean leader Kim Jong Un. 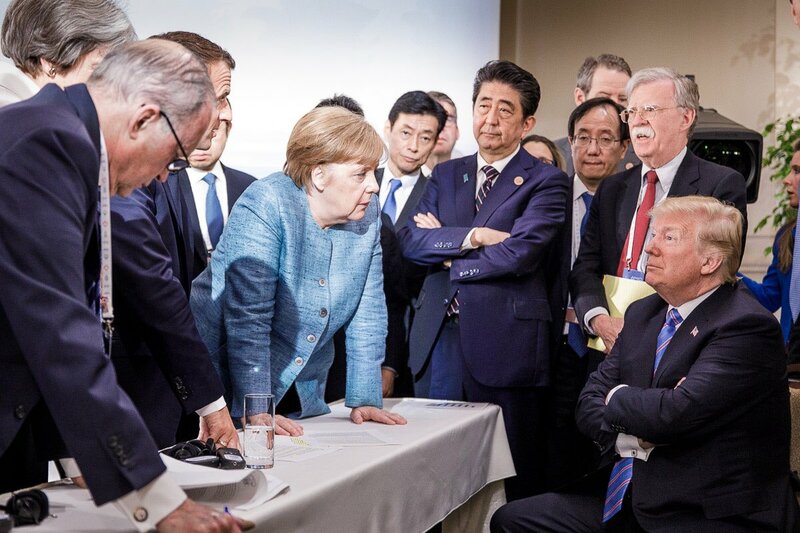 Having left the G7 summit in Canada early, Trump’s announcement on Twitter that he was backing out of the joint communique torpedoed what appeared to be a fragile consensus on a trade dispute between Washington and its top allies.“The G7 was a forum for friends – democracies with the same value system – to discuss issues of common interest. Now there is a question mark over that. 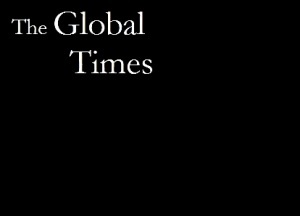 But it did not start with this G7, but with the election of Donald Trump,” said a European official.